At FMR we are committed to the quality of the service we provide to our customers. FMR takes pride in the services we deliver and are dedicated to excellent customer service. At FMR we believe that every customer deserves to be treated with courtesy and respect. In addition FMR has an intense focus on delivering value to its customers. To achieve this, we work in partnership with our international clients to achieve the best prices from the international commodity markets and bring these locally to our customers. 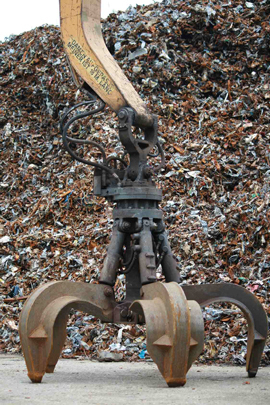 Through our focus on achieving the best price for your scrap metal and minimising operational costs, FMR remains highly competitive and delivers best value to our customers. Trust Us When Turning Your Metal into Money.